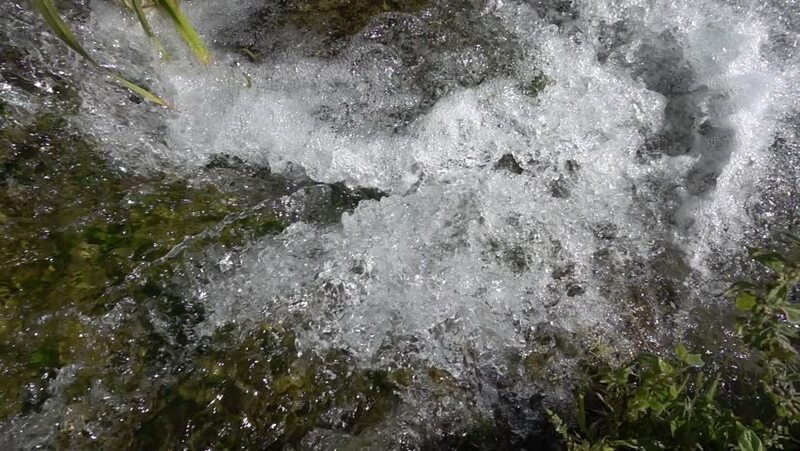 Waterfall and foamy surface of water in a small pond. Super slow video 240 fps. The concept of natural beauty and travel. hd00:30Rainy day, big drops of rain, bad weather, rainy season. hd00:28An extreme zoom out from Los Angeles ending in the cosmos.